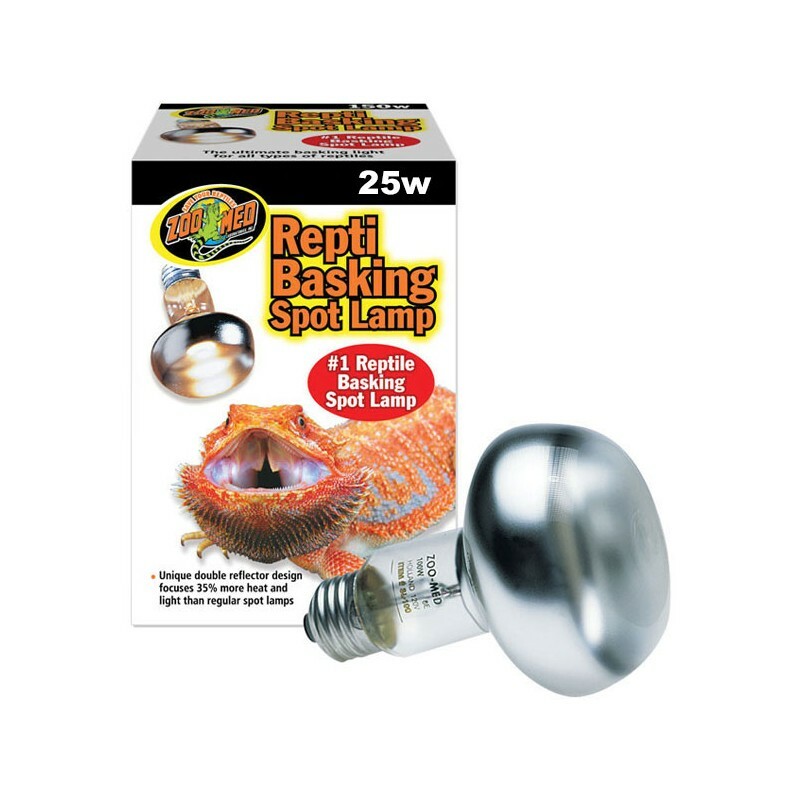 The ultimate “Basking Light” for all types of reptiles. 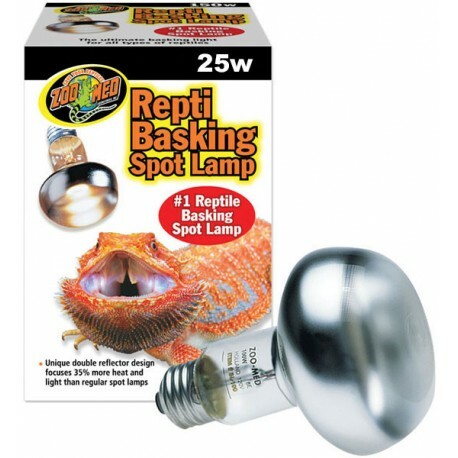 Tighter beam creates a more effective basking site than ordinary reflector bulbs. Increases the overall ambient (inside) air temperature of your terrarium. Especially helpful for all tropical and desert species, i.e. Iguanas, Bearded Dragons, etc.